Elegant feminine lines and unique timeless designs together provide the resounding features of Clogau's selection of fine jewellery for women. Each piece from Clogau’s collection of women’s jewellery provides the wearer with the perfect accompaniment to any occasion or choice of attire. Beautiful filigrees inspired by the ornate and unique 19th century palace gates at Kensington Palace. Elegant feminine lines and unique timeless designs together provide the resounding features of Clogau's selection of jewellery for women. Each piece of jewellery is designed to look perfectly compliment the wearer, whether worn every day or saved for special occasions. Ranging from stunning rose, yellow and white gold to sterling silver, Clogau uses the finest materials to ensure that all of our women’s jewellery is of the highest standard. Each piece is also expertly handcrafted. 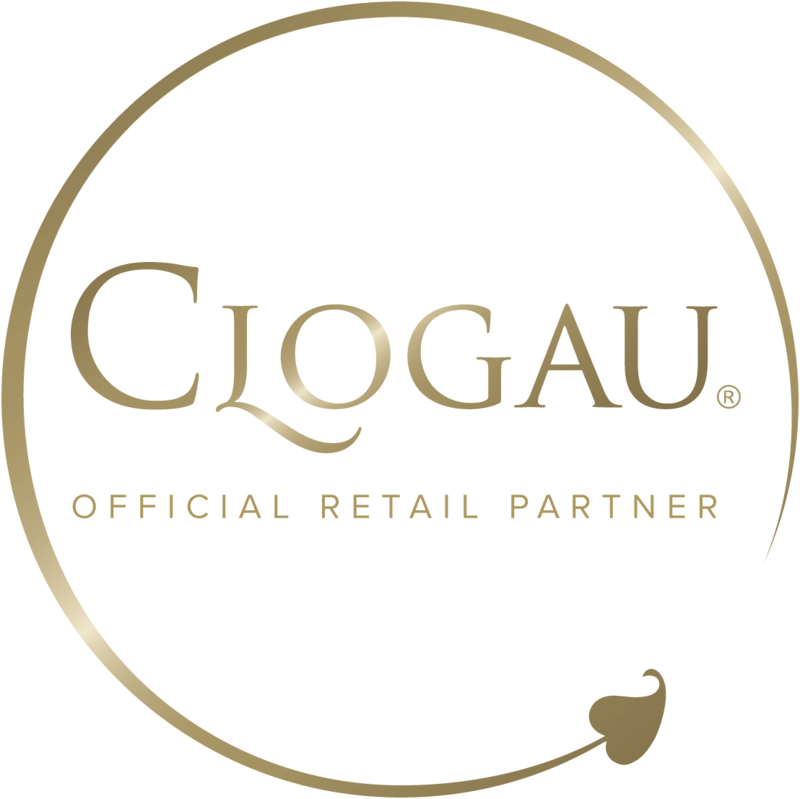 What makes our women’s jewellery so distinctive and special is that each piece contains Welsh gold from the Clogau St. David's gold mine in beautiful Snowdonia in North Wales. Welsh gold is some of the rarest and most expensive gold available due to its scarcity. It has also been used by the Royal family to make wedding rings since 1923. Whether you’re looking for a stunning engagement ring for that memorable proposal or a simple and sophisticated gold pendant for everyday use, you’ll certainly find something to your liking in our women’s jewellery range.